Here are the winners of the Dodo Pad giveaway! Winners: please email me at laurie (at) plannerisms (dot) com and tell me your mailing address so I can mail you your prize! 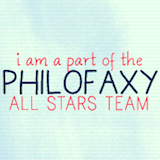 And if you didn't win, don't worry: there are more giveaways coming soon here on Plannerisms! Giveaway! Dodo Pad Personal and A4 diary inserts and monthly wall calendar! Welcome to the Dodo Pad giveaway! 1) Apologies to my international friends but this giveaway is open only to people with a UK mailing address. 2) Post a comment here stating which product(s) you are interested in winning. 3) Only one entry comment per person please. 4) Entries close at midnight UK time Thursday night (so be quick!). 5) Winners will be determined via random number generation at Random.org. 6) Winners will be announced here on Plannerisms Friday August 31! 7) Winners will then email me your mailing address. Won items will be sent via 2nd class post. That's it! It is possible for you to win more than one of these, so tell me all the items you'd like to win! Entries are now closed for this giveaway. Thank you to everyone who participated! Winners will be announced in the next post. 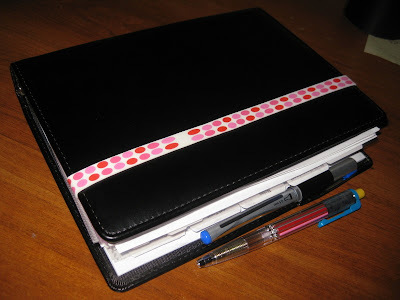 I liked my 2012 diary from Undercover UK so much (see my review here) that I ordered one up for 2013 too. This is their Recycled Leather Diary, day to view. This time I ordered early so I could choose exactly which color I wanted from the multitude they have available, before they sold out. I went with Aubergine, and it is gorgeous! And an attached elastic closure strap. "Handmade in England, Recycled Leather" is printed on the back. I expect this will be the daily diary I use for 2013. It's the perfect size, in my opinion: 12 by 17 cm which is smaller than A5 but larger than A6/ pocket. This year I've been struggling with the small size of the daily pages in my pocket Moleskine daily diary, so I think I will appreciate the larger pages for next year. Recently I got horrible news: 2013 might be the last year for WeekDate planners. If they don't sell out the 2013 planners, there will be no more for 2014. This is awful! Anyone who has been reading my blog for awhile knows I love WeekDate's Only Write It Once streamlined efficiency. I think these planners are genius and it would be a shame to see them go! I've already pre-ordered my 2013 weekly planner (I chose the gorgeous Breakfast in Bed cover!) and 2013 monthly calendar (which are shipping now). 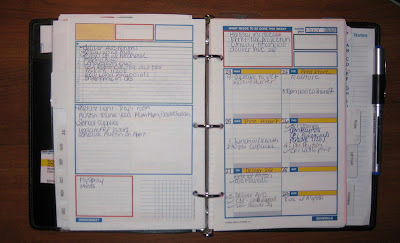 Click the links to see my reviews (with tons of photos and descriptions) of the 2011 WeekDate weekly planner, the 2012 WeekDate weekly planner, and the 2012 WeekDate wall calendar. Pre-orders help the company estimate how many planners will be sold. And, it helps you make sure you get the cover style you want most! So be sure to pre-order your WeekDate weekly and monthly calendars, and get some extras for gifts. You can see all the WeekDate products, info videos, and testimonials at www.WeekDate.com. Let's make sure this amazing company will stay in business for years to come! Parents and Students, how are you planning this school year? School starts tomorrow and I'm already starting to feel a little overwhelmed with all the scheduling. School events and holidays, after school activities, my husband's teaching and travel schedule, not to mention my own stuff. I want to establish a system at the beginning of the school year to keep us all on track. So far I've written all known dates into my planner, and I've created a new full-size binder for school information, menus, calendars, newsletters etc. to keep all school info in one central, easily-accessible location. I also have a tabbed section for each kiddo for their specific information in their classroom and afterschool activities. 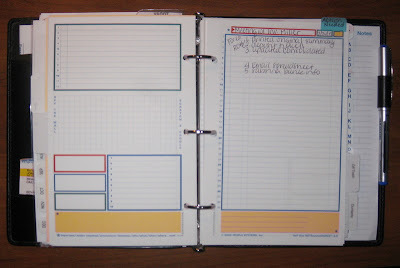 Students, and parents of students, how are you keeping track of everything this school year? Do you also have a School binder to capture information? Have you created a new tabbed section in your Filofax? 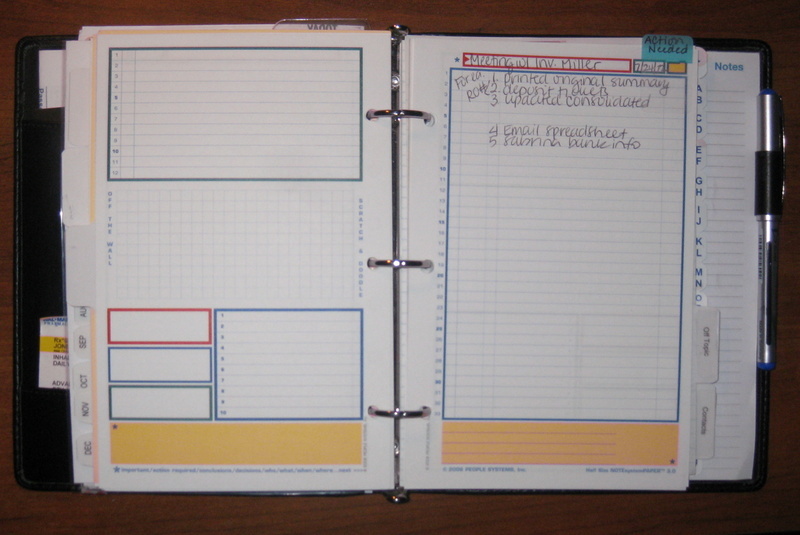 Are you starting a new academic-year planner/ diary now? Please post a comment to say how you will stay organized this school year! I am extremely excited about the new fully customizable A5 planner from Personal-Planner.co.uk!! Many thanks to Mstraat for giving me the heads-up on this new planner! 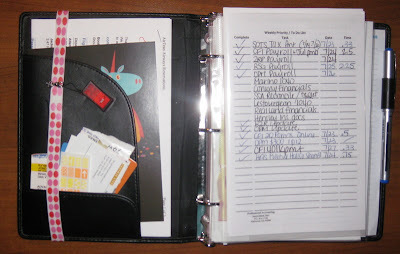 You might remember I reviewed my Personal Planner I created (and if you don't, click here to see details and photos). These planners are amazing because you can choose your cover (personalized with your name, or any text you want, in your choice of colors, or a photo), size, and every element of the planner. You can also add customized dates like birthdays, and with their birthday calculator it will automatically print the person's age and will save the info so it will be correct in future editions of your personalized planner! Now the new A5 size planner has more options than ever. You can choose between 4 different weekly layouts, whether you want them lined or not, timed or not, daily elements like weather, exercise and work hours, weekly lists, graphs, notes, on and on. And in the new A5 planners, there are 40 pages in the back that you can customize with lines, quadruled, OR with a variety of options specifically for teachers!! You can choose from preschool, elementary/ secondary school, single-subject, and more. In the back of the planner you can also get monthly planning pages, sudoku, music lines, coloring book pages, blank, lined or ruled. The amount of choice in these planners is astounding! It's fun to play with all the possibilities. Edited because I forgot to add: the paper in these planners is spectacular. White, super-thick. Sharpie pens and Pilot V5s don't bleed through or even SHOW through at all. Sharpie MARKERS show through a little bit, and only bleed through if the point is held on the paper! I don't have fountain pens, can anyone tell us how this paper performs with fountain pens? I loved the Brush Dance 2013 Mindful Living pocket calendar from the recent giveaway so much that I wanted to use one right away as my carry-everywhere planner. So I ordered up this 2012 Simple Living pocket calendar from Calendars.com for only about 3 bucks, a great deal! This planner is so small it fits in the pocket of my bag along with my phone and pen (shown here for scale). Now I don't have to carry my big planner in my bag all the time, and I'm always prepared to write and check appointments. Holidays for the US, UK, Mexico, Canada, Australia and New Zealand are printed on the day spaces. Also printed are moon phases, reminders for Daylight Savings and British Summer Time, and major religious holidays. Each month has info like birthstones and themes like Celebrate Diversity Month. 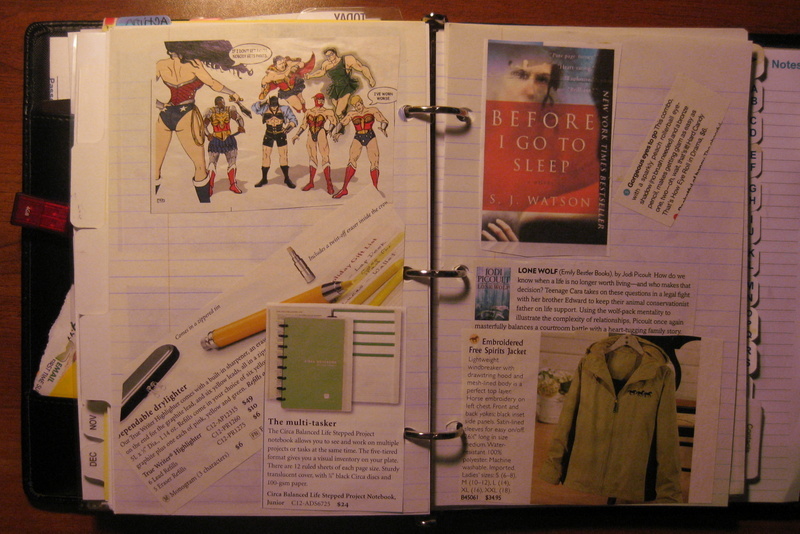 Something I didn't note in my review of the 2013 pocket calendar is how excellent the paper is in Brush Dance planners. Even with Sharpie pens there is absolutely no bleed through, and you can hardly even see something's been written on the other side of the page unless you hold it up to the light! I'm so glad I get to use this Brush Dance planner right away, and when 2013 starts I'll change right over to my 2013 Mindful Living pocket calendar! You can see all of Brush Dance's beautiful products at www.BrushDance.com. Brush Dance products are also available on Amazon.com and Amazon.co.uk. Reader Terri H has a 2012 Quarter 4 Woman's Success Planner that she is not going to use and has very generously offered to give it away to a Plannerisms reader! The Woman's Success Planners are amazing. They have goal setting tips and spaces to write annual, semi-annual, monthly and weekly goals. There are health trackers to make sure you're drinking your water and eating your 5 fruit and veg per day (with lists of produce in season each month). Each monthly theme gives you advice on how to simplify and improve every aspect of your life. There are household maintenance reminders, weekly menu planning and shopping lists, notes pages, motivational quotes, month on two pages calendars and much much more! If you are not familiar with the Woman's Success Planner, you can read my extensive review with loads of photos here. If you've been curious to try these planners, this is a great opportunity for you to try it for free! You can see all the Success Choice products at www.TheSuccessChoice.com. 1) Please note this giveaway is only for people with a mailing address in Canada or the US. Apologies to everyone else. 2) To enter for your chance to win, post a comment here on this post. Only one entry per person please. 3) Entries will close Tuesday night at midnight New York City time. 4) The winner will be determined by random number generation on Random.org. 5) I will post the winner's name Wednesday August 15. 6) Whoever wins will email me, so I can pass your email on to Terri for shipping info. This giveaway is now closed. Many thanks to everyone who participated! Please see the next post for the winner. I've had several people ask me how to use monthly planners, so I thought I'd give a brief tutorial. Monthly planners come in various forms: monthly wall calendars, monthly pages in your weekly or daily planner, or monthly planner books (like the Moleskine Monthly Notebook or Quo Vadis Monthly 4 planners). Monthly planners are great for overviews of deadlines, bills due, birthdays, holidays and other things that are coming up in the future. They give you a big-picture view of what's going on over the next several weeks. Monthly calendars are also a great way to plan your entire year. A question I get often is, what do you write into a monthly calendar that you would or would not necessarily write into a weekly or daily planner? Great question! I found out the hard way that it was too much to write all appointments, events and plans into a monthly calendar as well as weekly and daily. I just couldn't keep up with that level of detail in all those places at once. What works best for me is to write fixed dates into my monthly planner. Bills due, upcoming deadlines, holidays, birthdays, travel, etc. Also farther-off appointments like doctor and dentist appointments go into my monthly planner pages. I don't look at my monthly planning pages every day. I really only use them when I need an overview of what's coming up. Monthly calendars are also great for easily seeing patterns. Something I've done in the past is to record exercise on the daily spaces in my monthly calendars. I color code exercise (in green, for some reason) and just write C for cardio, S for strength, or A for abs. This gives me a very quick overview on how consistent I'm being with my exercise. A green letter every day means I'm doing great. Big gaps mean I need to get on it. This technique can be used for anything that you'd like to do regularly: writing, reading, crafting, etc. 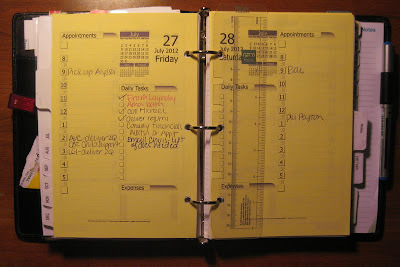 Marking your activity in a monthly calendar can show you at a glance how consistent you're being with your activities. Jerry Seinfeld famously uses his "don't break the chain" technique where he marks an X on each day he writes. Not wanting to break the chain is incentive for him to write each day. A monthly calendar (especially one that's on the wall in a place you see often) would be perfect for this. What else do you use monthly calendars for? 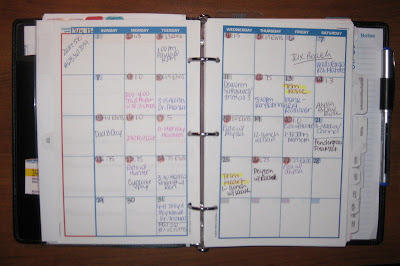 Many thanks to Robyn for this guest post showing how she uses her Uncalendar Half Size Pro weekly planner (with some other inserts too) for managing her very busy life! The cover is a Staples GTD planner cover, a very plain 3 ring binder. I would love something prettier but I haven’t had much luck finding anything pretty AND functional in the 3 ring format. I have a rubber band (purchased at Target) around the front cover, I use this to hold papers, pens, etc. that I might need for a particular meeting. Once I open the cover, I see my week’s tasks in a page protector. This is an old template that I have been using for years, probably the only planning tool I have used consistently for that long! I write the week’s tasks and have space to record the billable hours associated with each task. I have an accounting business and have a lot of small repetitive tasks from week to week, so I just transfer the tasks from the prior week so I don’t forget anything. The few times I stopped using this system, I either forgot to do these tasks or did them very late, so I stick with this planning tool now, even though it seems like overkill. The next thing I have in my planner are my project management pages. During my busy season, I may have 30 or more projects that need my attention. 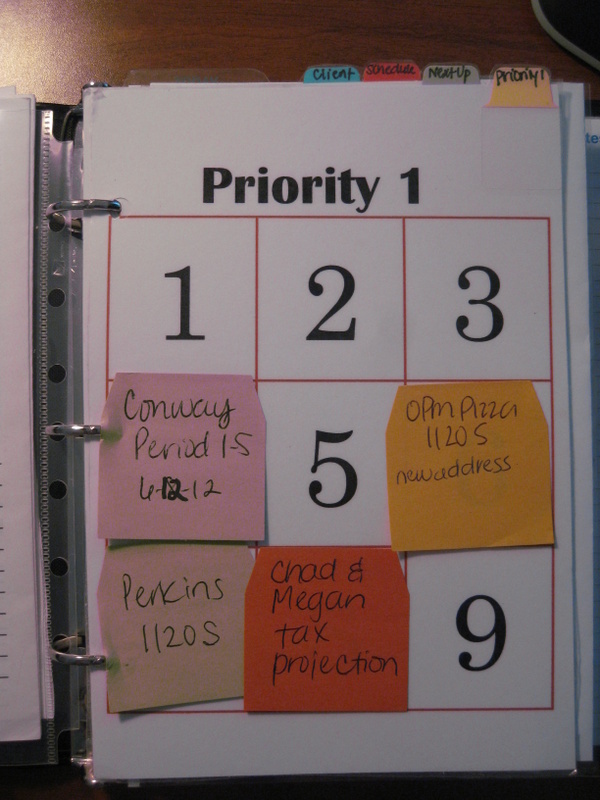 I needed a system to prioritize these projects and help keep track of their status. I have four pages: Priority One, Next Up, To be Scheduled, and Waiting on Client. Each new project gets a post it note, and I put the post it note on the appropriate page. Then when I am writing out my weekly task list, I consult my Priority One page to see what needs to be done that week. I just printed these on card stock, laminated them, and stuck them in. I use the monthly tabs to schedule client appointments, personal/kid appointments, and keep a riding/training log for my horses. These are the Uncalendar monthly pages, but I need tabs, so I just stapled them to a set of tabs I happened to have lying around. I use the weekly pages to record personal to do’s as well as work tasks, appointments, shopping list, etc. These are the Uncalendar weekly pages as well. I love these but I haven’t quite figured out what I want to do with all of the boxes. I do like the yellow box next to the date on the weekly side. I can put the day’s most important task in there so I make sure it gets done. Behind the same tab as the weekly pages, I needed to add daily sheets. I printed these from a template I got from the DIY Planner website. I would actually prefer an undated daily format for these since I don’t need them for every day, just on my busiest days when the weekly space is not enough for all of my tasks and appointments. I already had these printed from a previous calendar so I just threw them in there. The next tab holds note pages, and I love these Uncalendar note pages! They are great for when I meet with clients- I need to write everything down since my memory does not work. Many times I will have a to do list from the meeting and this provides a great format to record the notes and then a to do list from the notes on the opposite page. I added a little tab for any note pages that require action so I can add the action to the weekly task list or project planner. The last tab is labeled “Off Topic” and I put anything here that I clip from magazines or print out that I don’t want to forget about but don’t really need to do anything with at the moment. I also put entertaining quotes, inspirational pictures, things I want to buy but can’t afford, etc. And that’s it, I hope you enjoyed looking into my planner!